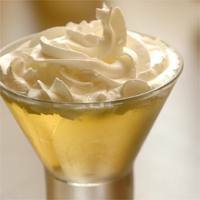 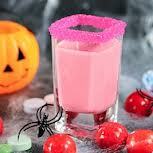 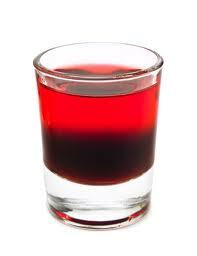 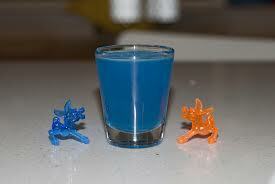 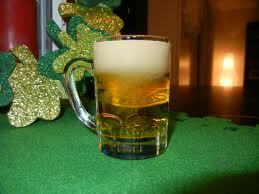 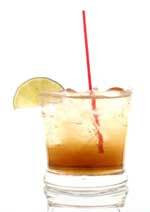 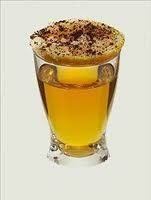 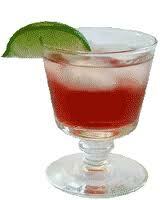 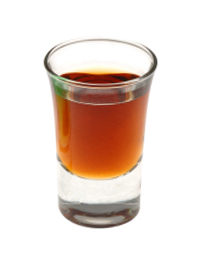 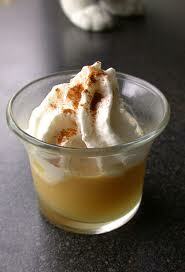 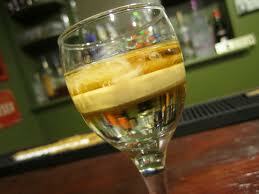 Shots and Shooters are small alcoholic drinks normally taken in one gulp. 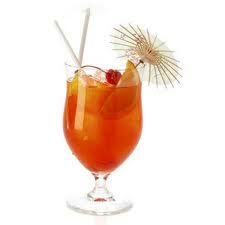 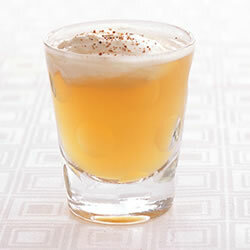 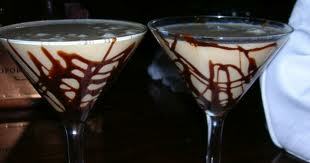 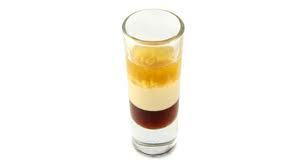 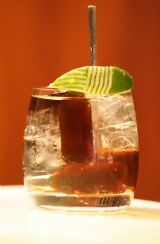 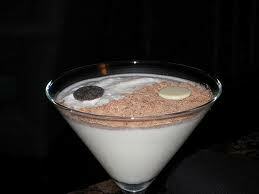 They are layered and you can learn how to make hundreds of different shots or shooters. 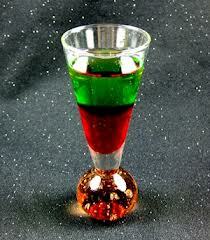 #91 Jello Shots Best Ever!